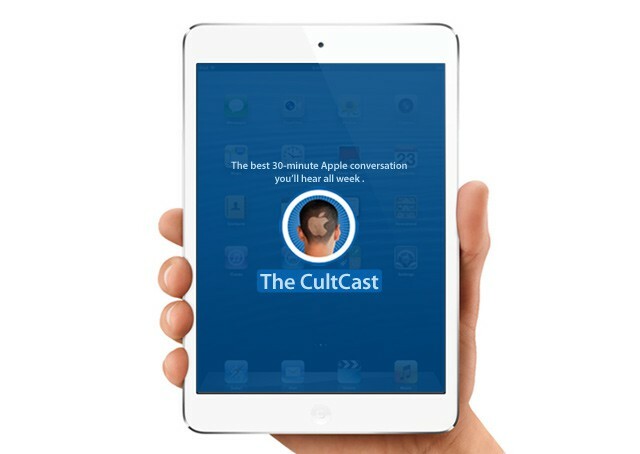 Galaxy Tab; Nexus 7; Kindle Fire HD—they’re all doomed, and on this week’s CultCast, we’ll tell why Apple’s new iPad mini will most definitely sit as the king of all tabs small. Then, we review a new social iOS game so stellar, it’ll have you clamoring for Game Center friends just so you can get your fix. All that and more on our newest CultCast! Subscribe now on iTunes, or easily stream The CultCast via Apple’s free Podcasts App. Note: Some listeners have informed us that iTunes isn’t displaying episode 39 yet, but if you subscribe, it will show up and download just fine. Onwards, to the show notes!